Tonight is the night before the big night! Twenty-seven acts will perform their entries for the international jury, which will account for fifty percent of the total vote tomorrow. We will blog about the entire show. Also, let us know your thoughts via Twitter @ESCBubble or in the comments on the bottom of this article. 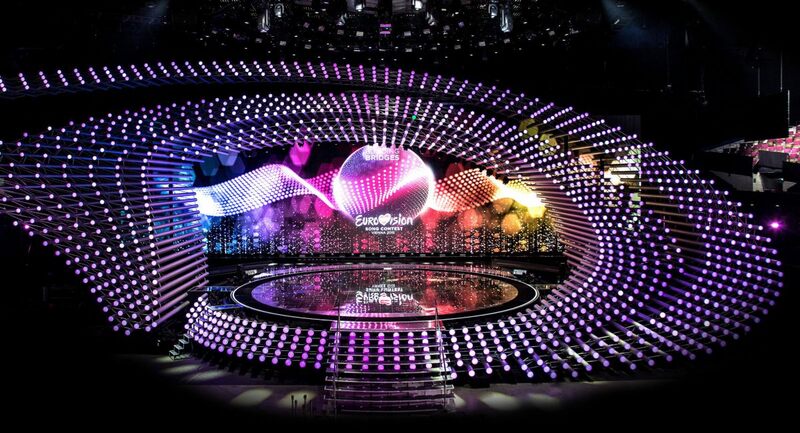 Enjoy the blog and happy Eurovision!